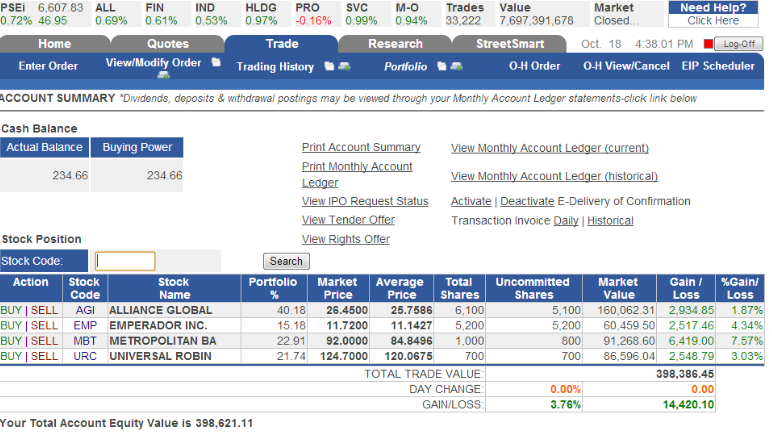 NEWBIE: How I turned 400k portfolio into 1 Million? The portfolio above is an example of a position traders strategy. I was ask many times how I achieved that portfolio in the duration of 1 year. The port above is only one of my portfolios, I manage different accounts of friends and families, different style and strategy depending on their risk appetite. I believed that every Filipinos should start taking steps to understand that our economy is going on the right direction. FDI value keeps increasing, inflation rates is maintained at a good rate of around 2 - 3%, government is trying to fight graft and corruptions, PPP and developments is on a right track. 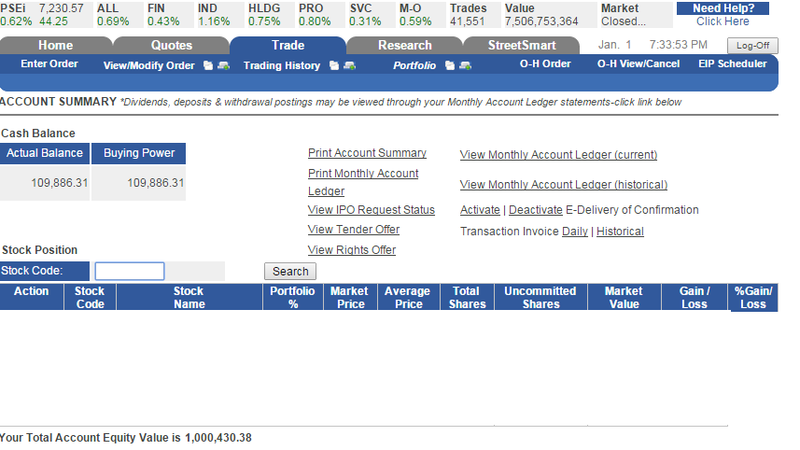 How I turned the 400k into 1 M portfolio? The answer is with PAM - P- Planning, A- Actions, and M- mindset. Every time that I will buy a stock, I know my plans for it. What will be my strategy? Is it for long term or short term? What is the cut loss point and % gains (Target Price or Exit Point)? 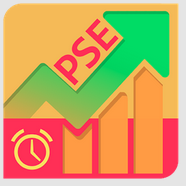 I watch the stocks closely and take actions very quick especially if the Target Price hits, this is the reason I launched the PSE Alert, I used this for almost 6 months before launching. There is no reason for me to forget my Target Price and collect my gains. Mental toughness, whether the stock goes down or up, I will stick to my plans. 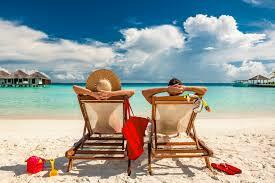 My mind is set already with my plans and alert with the target gains. I never had a negative mindset that my stock picks will goes down whether other technical experts showing their system and graphs. I don't make things complicated. 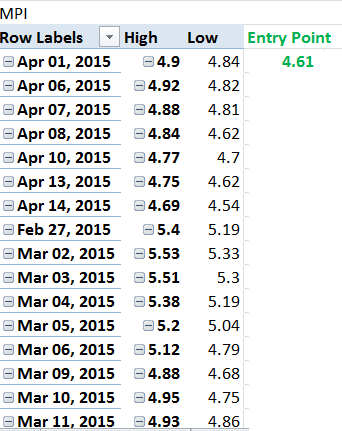 I used Japanese candlesticks, PAM Tech indicators, Entry and Exit point calculations and volume (position sizing). I hope you inspired by that portfolio, there are other strategies that I applied like pull back trading, ARC strategy and value investing. I separate accounts for trading and investing (no mix of stocks). I know you might be suffering from a red portfolios but proper training and applications of PAM Strategy will turnaround your bloody port. I would like to invite you for my upcoming NEWBIE INTENSIVE TRADING COURSE THE REPEAT, if you are interested to learn deeper, please join me and invest on knowledge that you could use for a lifetime. Click this word for further details : 1 MILLION .